Please complete this form if you wish to apply for Enterprise Zone Business Rates Discount (BRD). Please ensure that you have read the Business Rate Discount Eligibility Policy in the first instance to ensure that you qualify. 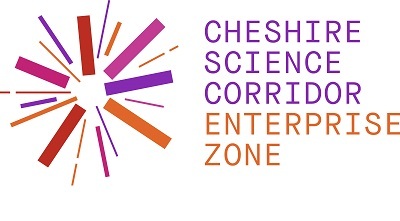 If you have any questions about eligibility or completing this application, please contact the Enterprise Zone Team at the Cheshire & Warrington LEP on Growthmanager@cheshiresciencecorridorez.com or 0161 235 8973.